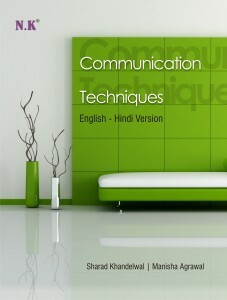 Plese Select PublisherLaxmi PublicationsMc GrawHill Education pvt. 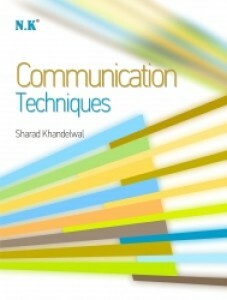 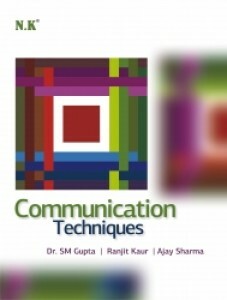 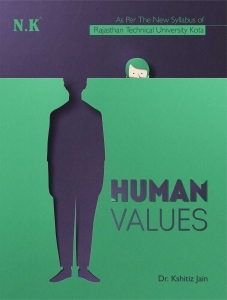 ltd.Neelkanth PublicationNew Age International PublishersS Chand Publishingcengage learning india pvt. 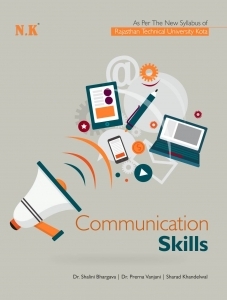 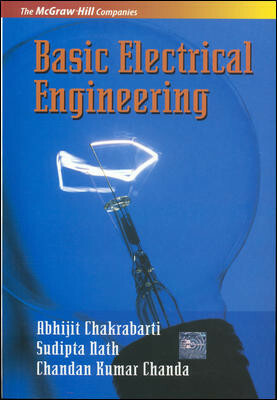 ltd.mc grawhill education pvt.ltd. 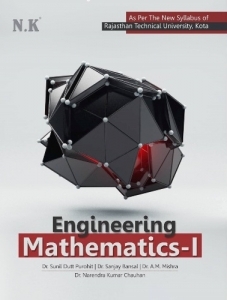 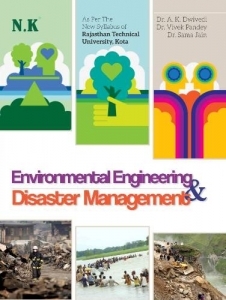 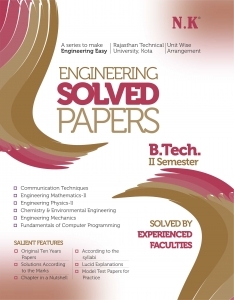 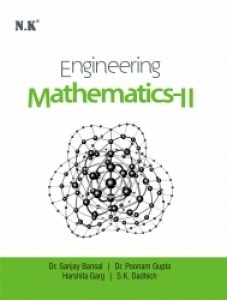 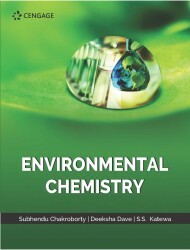 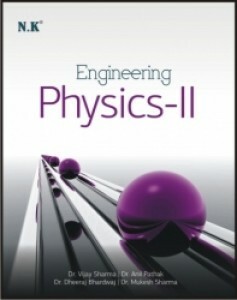 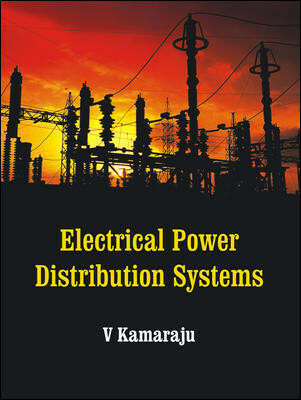 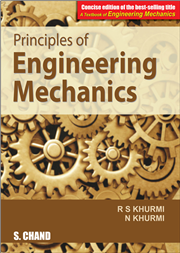 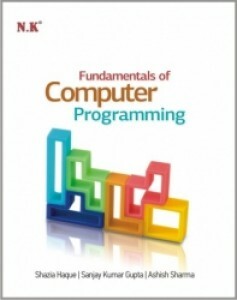 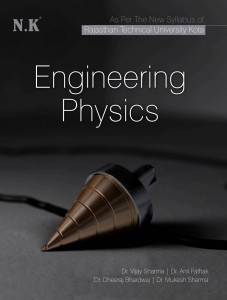 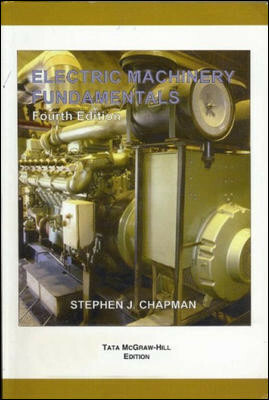 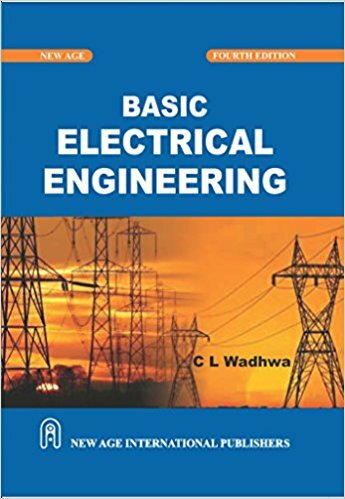 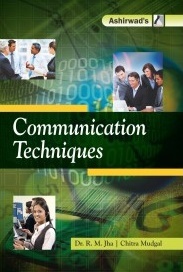 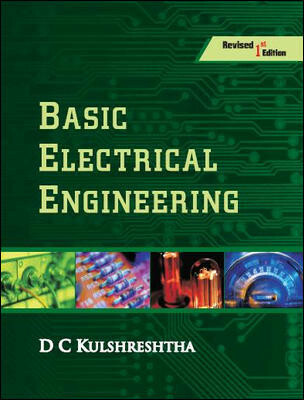 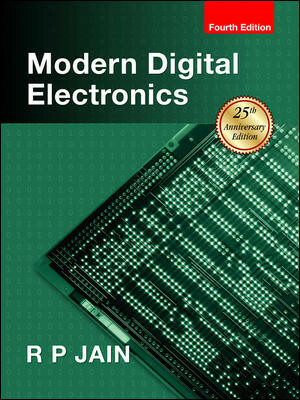 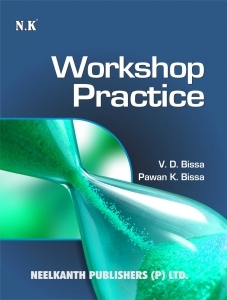 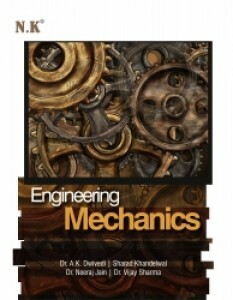 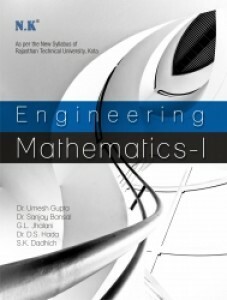 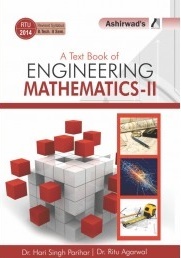 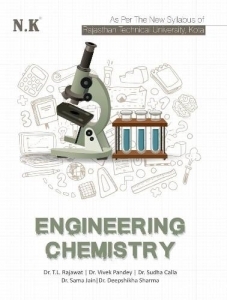 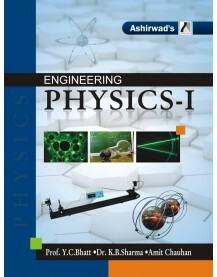 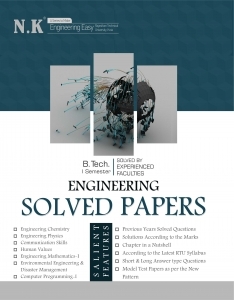 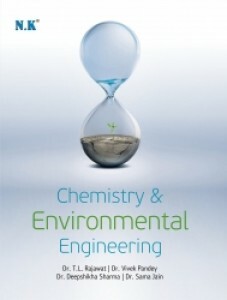 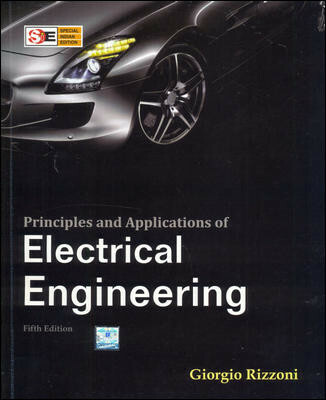 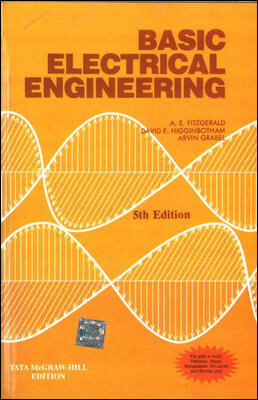 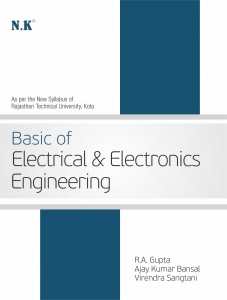 Buy B.tech First & Second Semester Books from engineering section of bookwindow online at highest discount. 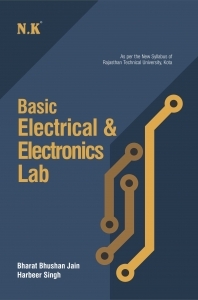 Books from Neelkanth- NK, Genius, Ashirwad Publication, Dhanpatrai, Arihant publication etc for first & second Semester engineering students (B.Tech/ BE) of RTU and other Universities are heavily discounted on bookwindow- The Rajasthan�s Largest Online Books Store. 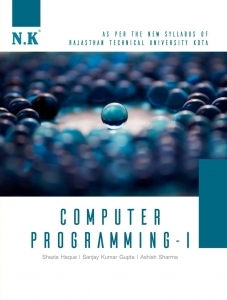 Books referred by experts for the syllabus of 1st year (First and second semester) of B Tech/BE by Neelkanth- NK, Genius, Ashirwad Publication, Dhanpatrai, Arihant in the subjects like- Physics, Mathematics, Computer science are available on bookwindow.